The Morris Building has everything you need in an office space. 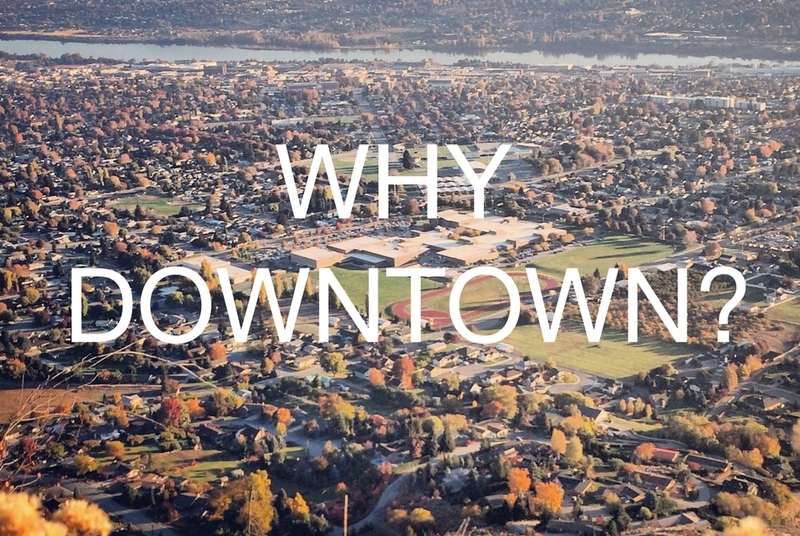 Centrally located downtown, tenants get to enjoy a beautifully maintained turn-of-the-century aesthetic while staying connected with the heart of our community. Find out what office space is available. Click to see photos and learn more about unique features in each space. From a cup of coffee at a local cafe to riding your bike on the scenic Apple Valley Loop Trail, there are many perks to working downtown.